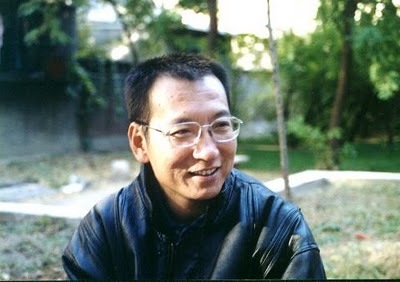 Almost a year ago MC told you about the plight of this brave man, Liu Xiaobo. Click HERE to read our original post. Today he won the Nobel Peace Prize and rightly so. What a contrast to the fraud of Obama who won the same prize for doing and being nothing. When we despair of the incompetence of the political class, the recognition of Xiaobo gives us hope. We further hope that international attention to his enslavement brings his release. We're not optimistic because unlike our president, we are not naive. After The Deluge: A Republican Abattoir?